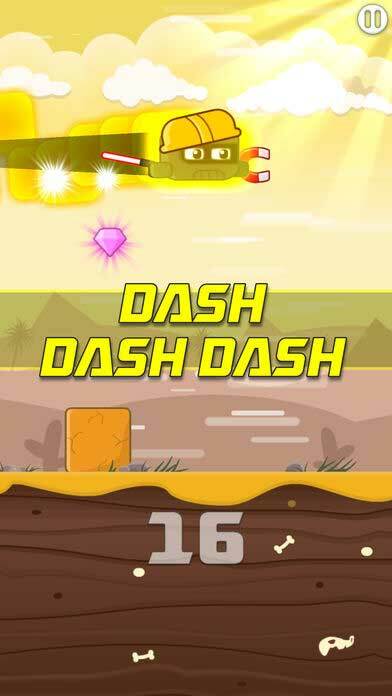 Home #ADDICTIVE Dashy Dashers – FAST! SIMPLE! …but FUN…? Dashy Dashers – FAST! SIMPLE! …but FUN…? 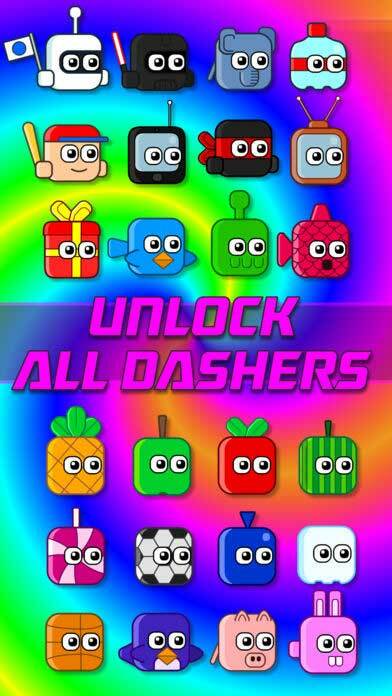 Dashy Dashers is a difficult game to review. 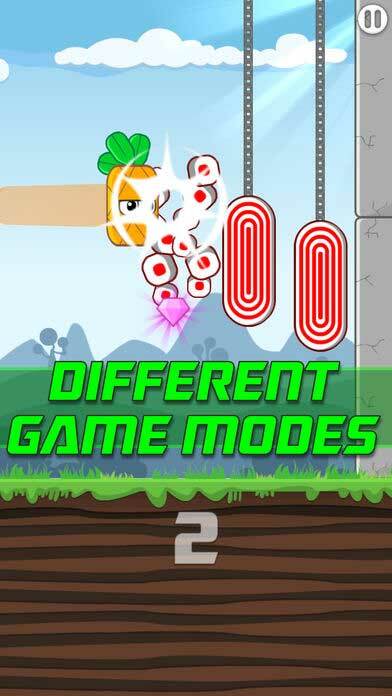 Although very simple to both learn and play, (all you ever really do is tap on the screen of your device in order to dash forward), for some reason this game feels less like a game, and more like a Fidget Spinner. Dashy Dashers seems more like a Fidget Spinner in that it seems to be more like a distraction from whatever you are actually supposed to be doing. Although very addictive while you’re trying to forget about the 50 reviews you are supposed to be writing up, as soon as something more fun or exiting appears, suddenly the game seems like trash. Overall, Dashy Dashers isn’t a bad game, (the graphics are nice, the controls are simple, and there aren’t too many annoying ads), in fact, by most people’s standards, Dashy Dashers is probably a great new game for your iPhone. 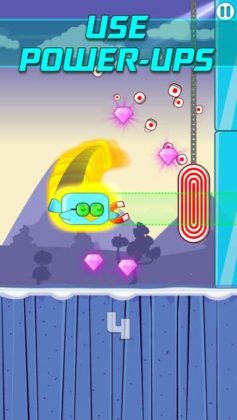 However, we can’t help but feel that casual mobile games are splitting into two categories, (the fun games), and (the games you play because you have nothing better to do). So the final question really is, why do you play games on your smartphone? 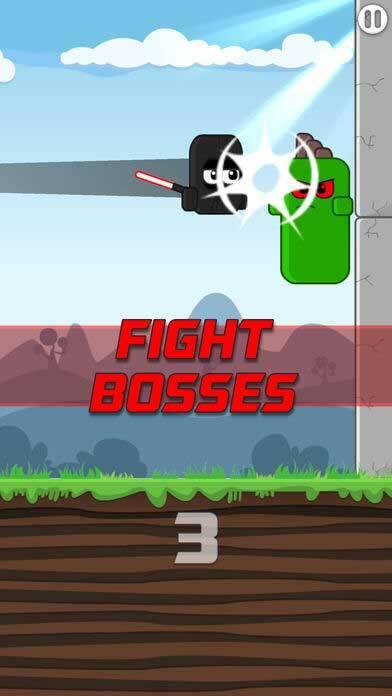 Do you play them as a way of simply killing time or as a way of better enjoying the small empty moments within your already awesome life?